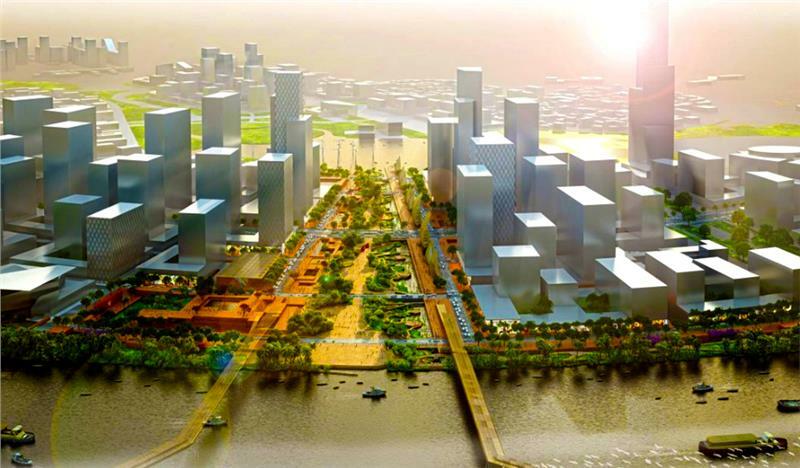 As planned, the a riverside park along with a central square will be constructed in the area of nearly 30 hectares in Thu Thiem New Urban Area in Ho Chi Minh City. 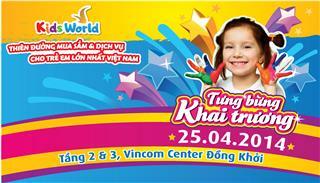 If approved, it will be the largest square in Vietnam. 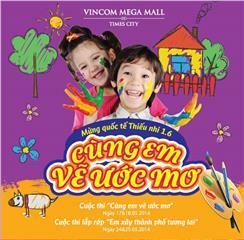 The People’s Committee of Ho Chi Minh City has recently submitted the documentations asking for approval of a central square and a riverside park in Thu Thiem New Urban Area. 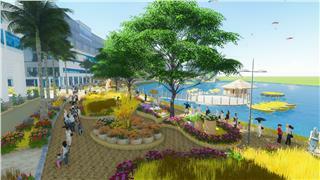 The project has a total planned area of nearly 30 hectares, of which a central square is over 20 hectares in width. 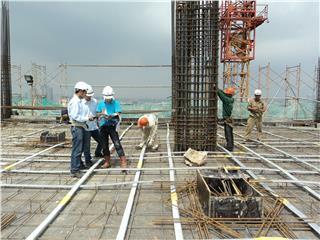 The square once completed is expected to accommodate 430,000 people. 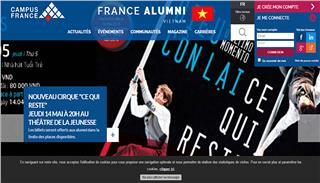 The total investment of the proposed consulting research of Deso Defrain Souquet Associates from France is estimated at 1,970 billion VND. This will be the center for exchange activities, cultural and political festivals. 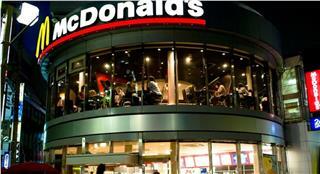 Simultaneously, the center also acts as a public space serving daily activities of local people and tourists. 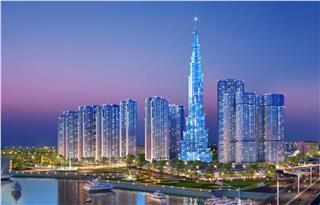 Here also gathers the most typical architectural works and beautiful landscape of Thu Thiem New Urban Area. 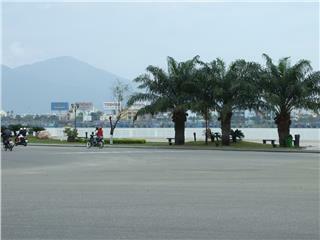 According to the provincial People’s Committee, since the square and a riverside park are located directly adjacent to main roads of the area, the early investment in the project and construction of 4 main roads in Thu Thiem New Urban Area will save the cost, shorten the time, reduce negative impacts on environment and ensure efficiency and benefits for the city. 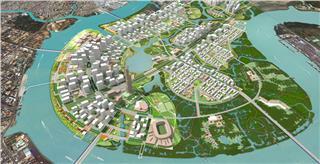 In addition, construction of a central square and a riverside park in Thu Thiem area will attract investment and increase the efficiency of calling investment in projects in Thu Thiem, especially core projects. In late May 2014, the Prime Minister has agreed the addition of construction of the square and the park to the contract building 4 main roads in Thu Thiem area. This new construction will be implemented in conjunction with projects that have been signed by provincial People’s Committee and investors. 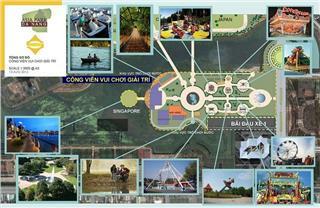 Once the central square and the riverside park are completed, Thu Thiem will be in possession of 8 functional zones. 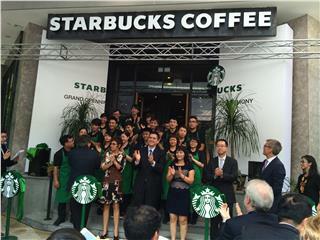 The first is the multifunctional service center. 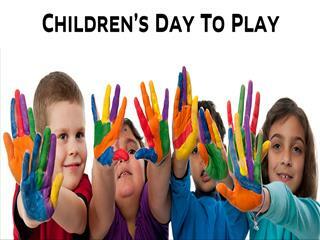 The second is the highly dense complex serving activities of commerce, sports, and entertainment. The third is a mixed-function area under the bridge Thu Thiem 1. The fourth is the mixed residential area. The fifth zone includes a public park and a low-dense residential area. 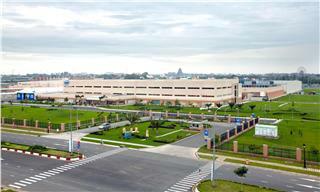 The sixth includes a software park and an international hospital. The seventh has the same function as the fifth zone. And the eighth is dedicated to developing biodiversity. Earlier, 4 main roads in Thu Thiem New Urban Area have begun to be constructed in mid-February with a total invested capital of over 12,000 billion VND, equal to 600 million USD, including interest expense and provision for inflation. Investors have committed to local authorities to complete this major project within a maximum of 36 months since the commencement date. 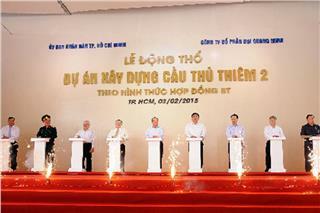 On February 3rd, Ho Chi Minh City’s People Committee and investors of Thu Thiem 2 Bridge launched its groundbreaking ceremony. 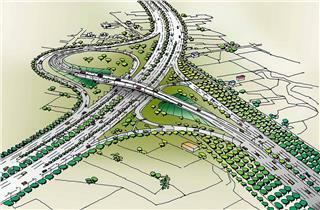 Thu Thiem 2 Bridge will connect District 1 and District 2 creating a driving force to faster develop the city economy. Along with four main boulevards being constructed, two main roads will be opened in Thu Thiem New Urban Area to attract more investors. 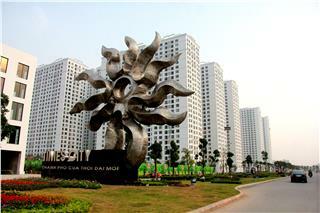 The authorities of HCMC proposed the Central Government for investment project of constructing new routes. 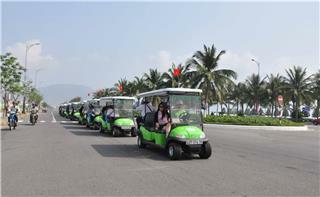 Ho Chi Minh City is conducting the pilot scheme of using electric cars to carry tourists around the city center. This new means of transportation is very friendly to environment. 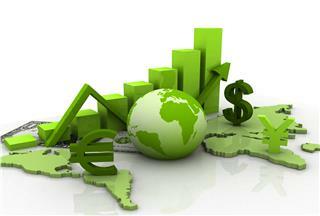 It not just save energy, but also do not cause noise pollution. 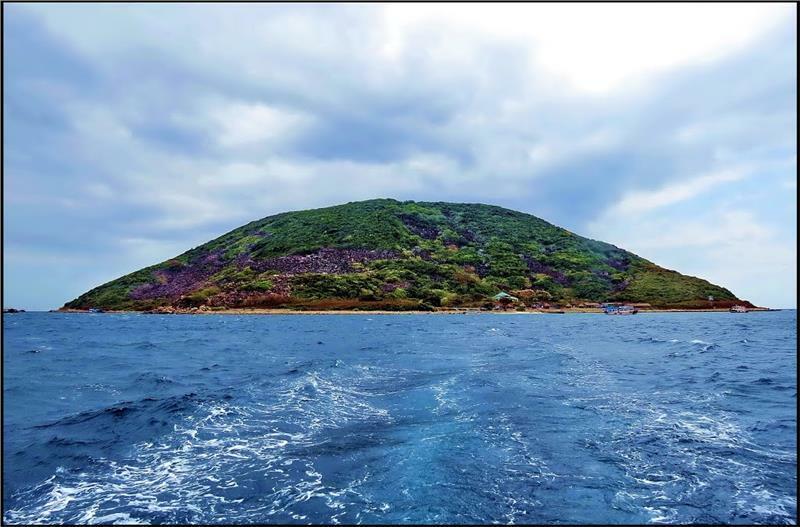 Following success of previous years, Phu My Hung Spring Flower Fair 2015 on a subject of Flowers and Grass of the Country will bring visitors cultural space to explore Vietnam countryside culture. The main theme in this year festival is Harvest Season. 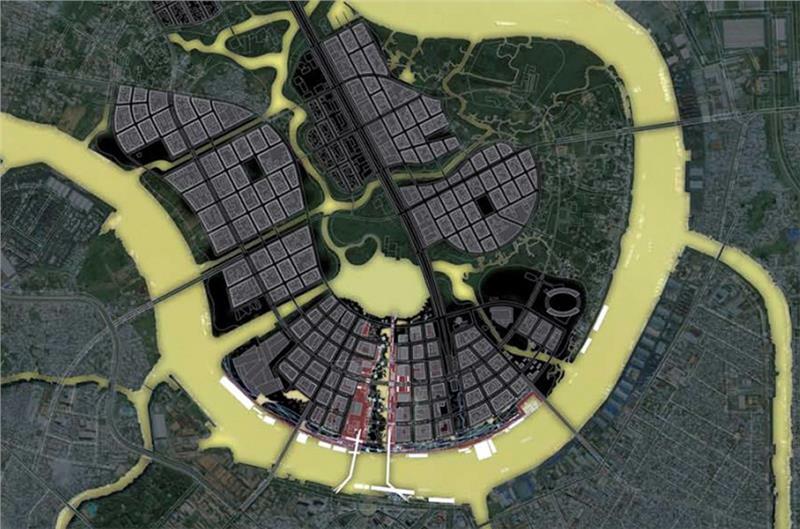 Being conducted from 2011, Osaka – Ho Chi Minh project for developing low carbon city has achieve many outstanding achievements, especially in saving energy and using friendly-environmental energy. This contributes to the local environment. 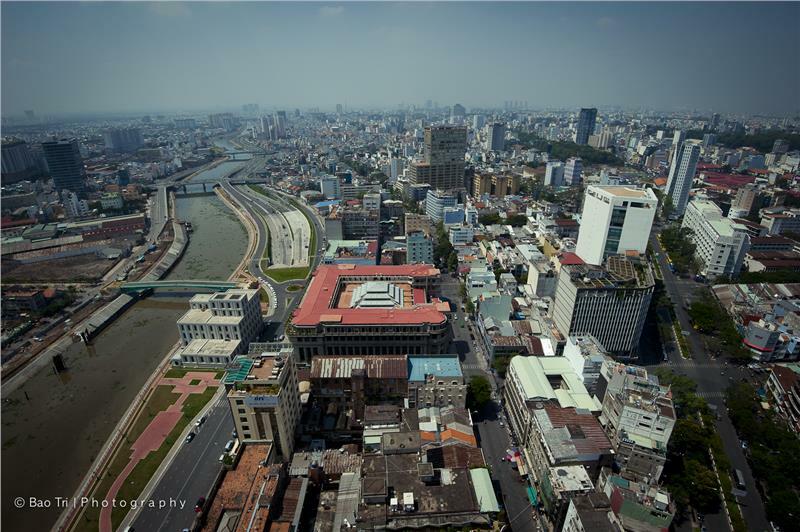 On May 30th, World Bank in collaboration with People’s Committee of Can Tho City has organized a conference to review the period of monitoring Urban Vietnam development project in which World Bank is the most major supporter. 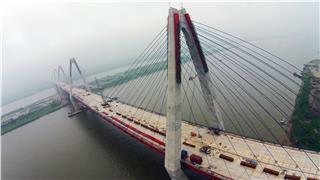 Nhat Tan Bridge is the biggest cable-stayed bridge in Vietnam currently. 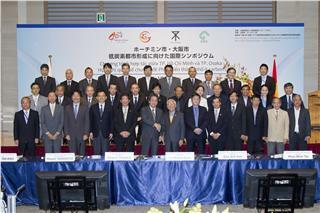 The work funded by ODA capital of Japan will be put into operation on Oct 10. 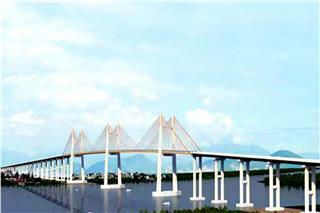 The bridge greatly expresses the dedication of Japanese people to Vietnam. 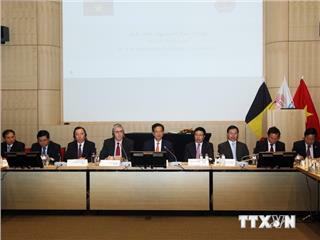 On Oct 13, Prime Minister Nguyen Tan Dung attended a business forum between Vietnam and Belgium. 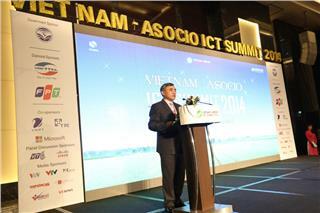 The forum contributes to favor of investors in Vietnam. 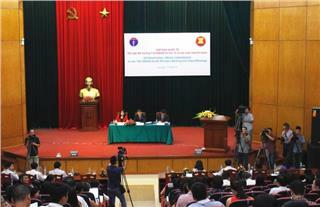 In this forum, PM Nguyen Tan Dung also answered many questions from representatives. On September 11, Mr. Nguyen Thanh Long, the Deputy of Health Ministry said that at the international press conference the ASEAN Health Ministers Retreat would be held by the Ministry of Health in Hanoi. 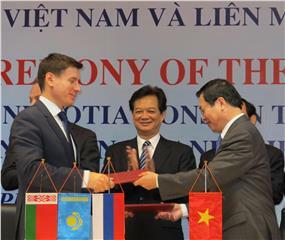 After a half years of negotiation, the Joint Statement of Vietnam - Customs Union FTA was signed on December 15th. The signing ceremony of the Joint Statement among these countries took place at Convention Center in Phu Quoc Island, Kien Giang Province. 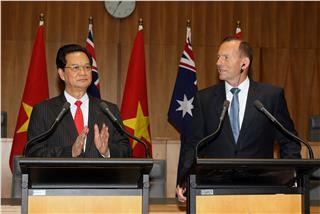 Recently, the launching ceremony Vietnam - Western Australia Business Council was held. The council will inform, support and promote business of both Vietnam and West Australia, in order to boost economies and Vietnam - Australia relation. 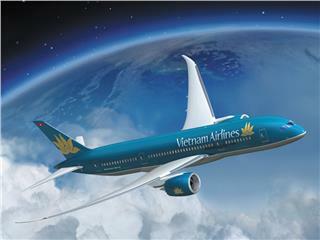 Vietnam business environment is attracting many companies and corporations from US to invest in various Vietnam economic sectors. 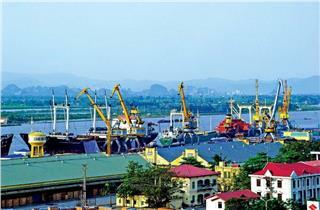 This is a chance for Vietnam to define its potential and advantages and for US companies to expand business as well.